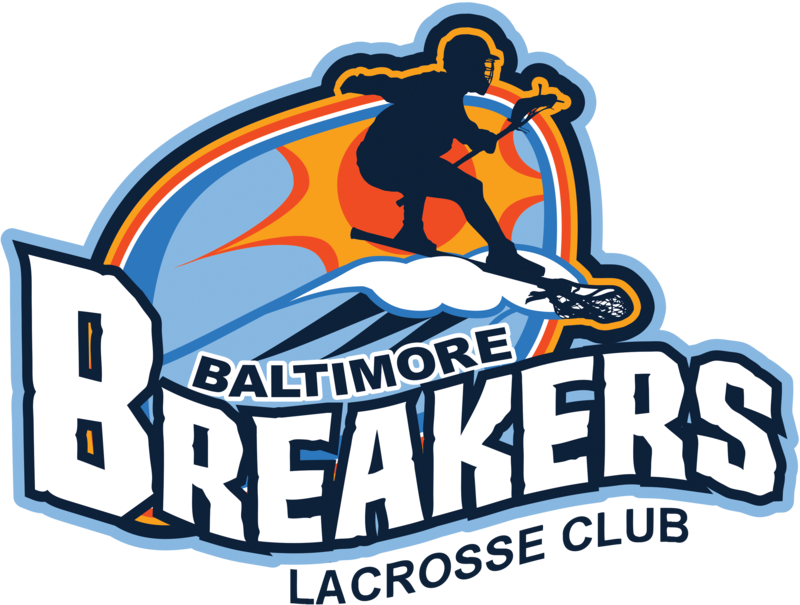 Youth Program Overview: In order to prepare for the spring season, Breakers youth teams will participate in pre-season training camps with their teammates and coaches. These sessions will provide our teams and players the opportunity to learn and implement important skills and concepts needed to develop and compete at the highest level when we start practice and play our first spring games. High School Session Overview - Breakers High School players will split into teams and play 1 hour games on the scheduled dates. This program is intended to keep our sticks sharp and ready for the spring season.